Ex-Officio Member, Governing Body. Ms. Anju Sharma is a member of the prestigious Indian Administrative Service and has been serving in the Government at senior leadership positions for more than 26 years. She is currently serving as Principal Secretary, Higher & Technical Education (H&TE), Government of Gujarat. 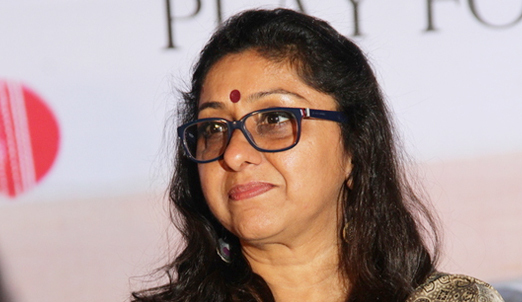 She has received several awards, viz., the ‘Prime Minister's Award for Administrative Excellence for implementing the Sickle Cell Anemia Control Program in the State (2011)’, ‘Individual Contribution Award for Health Insurance Scheme - Rashtriya Swasthya Bima Yojna (RSBY) (2011)’, ‘NASSCOM Social Innovation Leaders Award’, ‘National E Governance Award’, ‘E World Award for the project e-Mamta-MCTS (2012)’, and ‘India Tech Award for the project e-Mamta-MCTS (2012)’ . 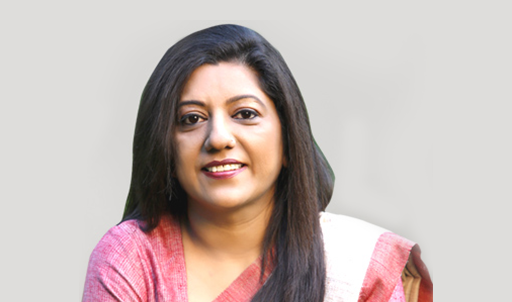 She has authored two books – ‘I of the Storm - Discover your true self’ and 'Corporate Monk - A Journey from Wealth to Wisdom'. 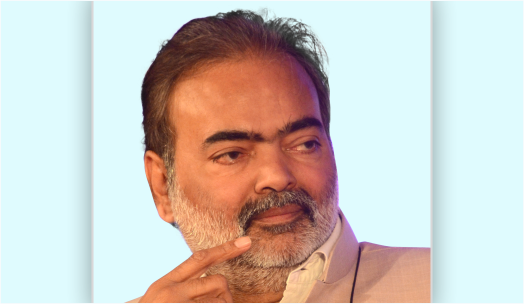 Mr. Ajay Umat, a well-known and respected senior journalist from Gujarat has built a formidable reputation for himself in 28 years of exemplary service in the field of journalism. 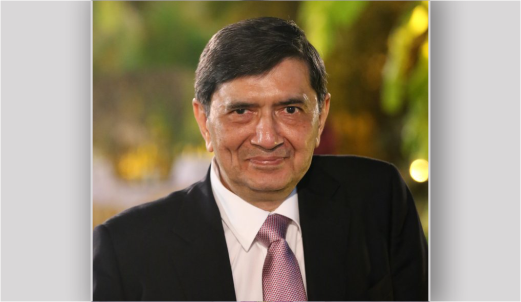 A prolific writer, journalist and an orator he has honed his skills in some of the premier newspapers of the country including Gujarat Samachar, Sandesh, India Today (Gujarati), Jansatta-Loksatta, Dainik Bhaskar and Times of India. Mr. Umat, joined The Times of India as a senior political editor from 2010 to 2013, and is currently the Chief Editor of Navgujrat Samay (a Gujarati language daily from the same group). Before joining The Times of India Group he was State Editor of Divya Bhaskar (The Gujarati language newspaper from Dainik Bhaskar Group) for eight years. Dr. Malay Mahadevia is Group Director - HR, Adani Group and Wholetime Director, Adani Ports & Special Economic Zone Ltd. (APSEZ) He joined Adani in 1992 and worked on developing Mundra port from conceptualization to commissioning. Dr. Mahadevia has been awarded 'Outstanding Manager of the Year' by Ahmedabad Management Association in the year 2002. In 2008, he was conferred PhD by Gujarat University in the field of "Coastal Ecology around Mundra area". 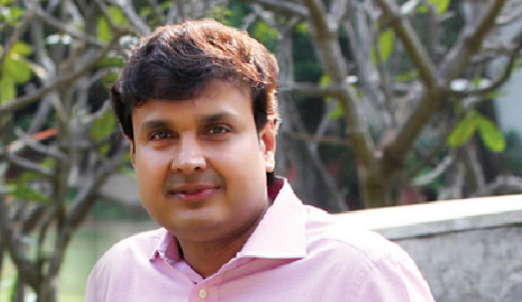 Dr. Rupesh Mehta is a senior consultant gastro surgeon at Mehta Hospital in Ahmedabad. The former HOD of Surgical Gastroenterology at Sheth V.S. General Hospital at Ahmedabad, Dr Mehta is a pioneer of Surgical Gastroenterology and Hepato-Pancreato Biliary Surgeries in Gujarat. 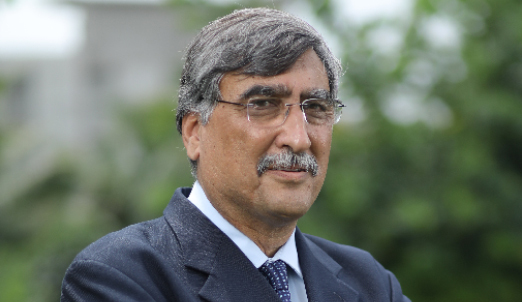 Dr. Mehta has also offered honorary services for 3 years as a gastro surgeon to patients from the Indian Army, Navy and Air Force at the national level. He has also trained numerous surgeons and devoted over 30 years giving honorary service and treatment to a cross-section of the society, especially poor and needy patients in Gujarat. Dr. Mehta holds a double FRCS from UK. He is also a Fellow of International College of Surgeons (FICS) and a Fellow of American College of Gastroenterology (FACG) from U.S.A.
Umang Hutheesing is the scion of one of India’s most historical and privileged families and grew up in a rich cultural and artistic environment from childhood that can trace its lineage back 1200 years.He went to the Babson College, USA for his under graduate studies in Business and Science. He further acquired a Banking Diploma in Japan. He has travelled the world extensively and gaining insight in the different world cultures and traditions which are his passion. 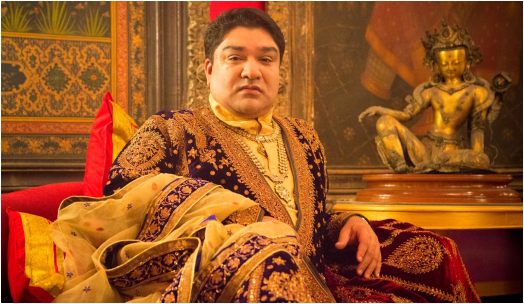 The founder president of the Hutheesing Heritage Foundation, Umang Hutheesing is India’s finest Royal Cultural Revivalist. 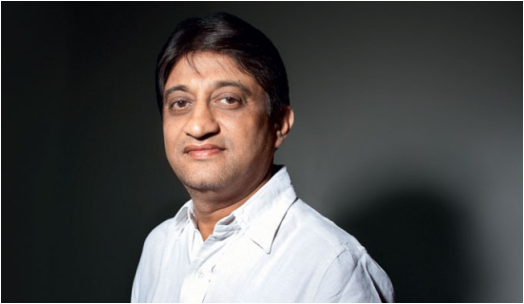 Nayan Parikh is the chief executive of Nayan Parikh & Consultants (NPC), a firm based in Ahmedabad. He obtained his MBA from the Indian Institute of Management, Ahmedabad (IIM-A) and is part of various government and industry bodies which include being convenor of CII, Gujarat Textile Panel and chairperson of the Textile Committee of the government of India. 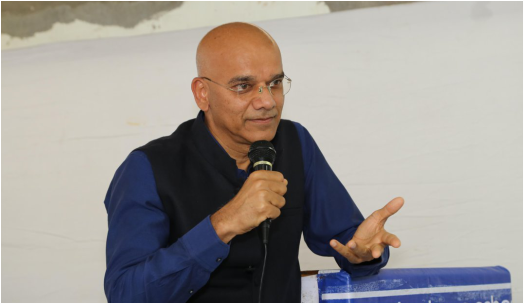 He is the author of a Gujarati book called 'Safalta thi Sampoornata' which aims to inspire young readers by highlighting the examples of successful people and the challenges they face. Janaki Vasant has been working towards seeking new opportunities for service to give a meaning to the purpose of life. She has worked with the organisations such as Citizens council, National Institute for Leadership and Public Administration, UNICEF, Calorx Foundation. She had initiated VISAMO Kids, a boarding school for below poverty line and is the founder of the Samvedna Trust. Recognized as one of the leading personalities in Gujarat in The Power 100, 2008, by Divya Bhaskar and awarded the 'Stree Shakti' award by Sakhi magazine of Jayhind Group, Gujarat, Janaki has been synonymous with women empowerment and development for over 25 years. Dr Shah is a post graduate in Prosthodontics and Crown and Bridge from Government Dental College and Hospital, Ahmedabad. Dr. Shah has more than 30 years of teaching experience to her credit. She is an examiner for prosthodontics subject at various Universities of India. 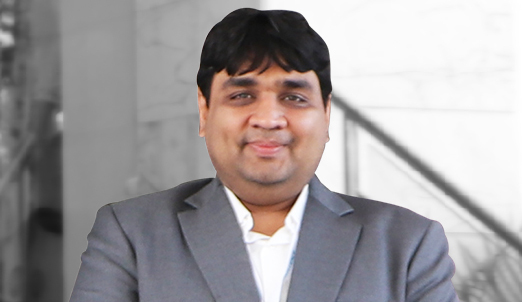 Dr. Shah is a postgraduate teacher and Ph.D. guide at Gujarat University and Karnavati University. 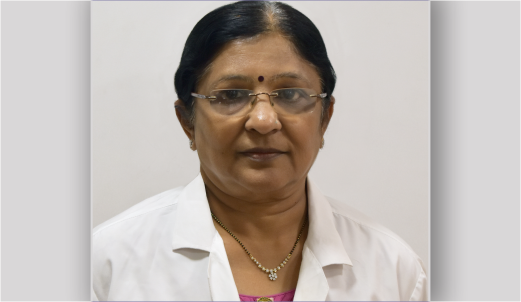 Currently she is serving as the Principal of Karnavati School of Dentistry. She has published 42 thesis till date. 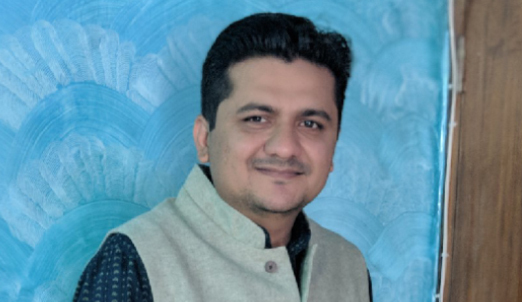 Ruzan Khambatta is a serial entrepreneur with strong fundamentals in the domains of business strategy, programming, marketing, sales and system design. 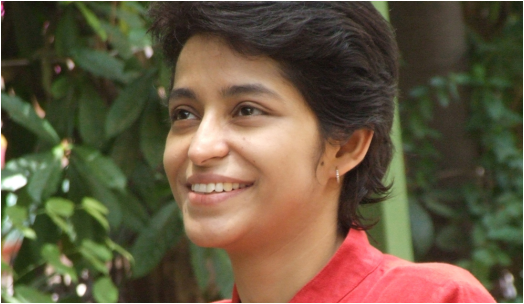 Ruzan had a clear vision to lead the development of revolutionary and innovative technologies, products and applications in IT sector that would change the way humans work, learn, communicate and play.She introduced a technology called PoliceHeart 1091 (Help Emergency Alert Rescue Terminal) in association with Gujarat Home and Police Department. The helpline has rescued scores of women from various undesirable situations. 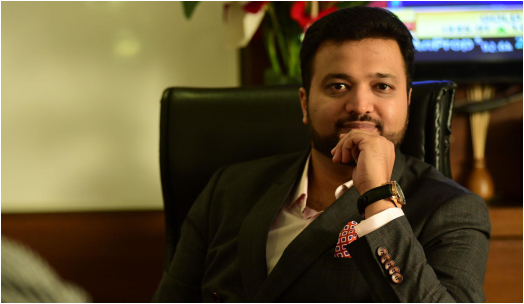 Chiranjiv Patel, is an entrepreneur who started his professional journey at an early age and is now the MD of P.C Snehal group of companies. 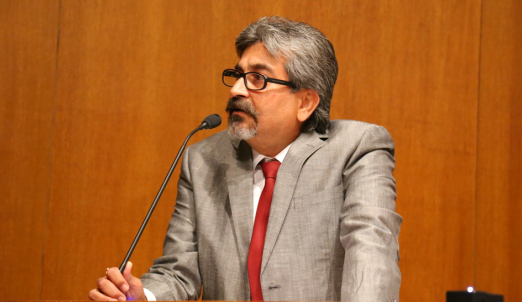 Chiranjiv was the South Asia chair for the Entrepreneurs’ Organization from 2016-2018. He bagged the "BW 40 under 40" award in 2018. He is also a global committee member at Entrepreneurs' Organization and recently has been appointed as the chairperson for Indo Canadian Business Chamber (ICBC), Gujarat. Chiranjiv also serves on various boards and is Council Member (Gujarat) & Chairman (Membership Committee - Gujarat) - FICCI (Federation of Indian Chambers of Commerce & Industry).